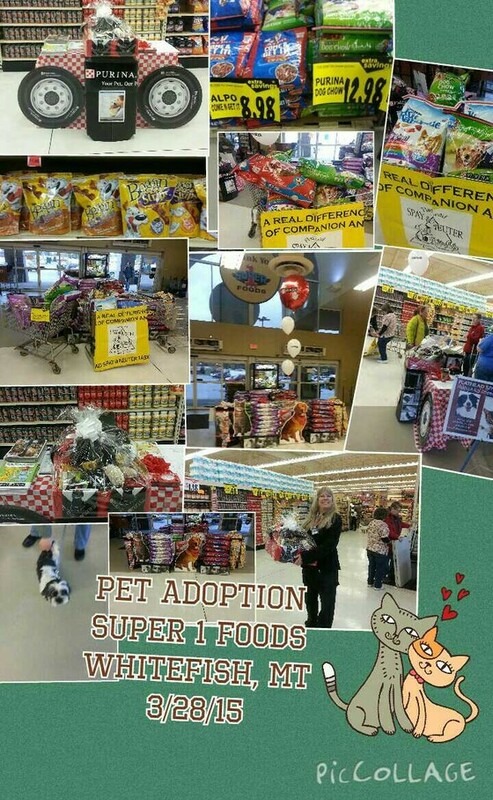 SUPER ONE PET FOOD DRIVE. 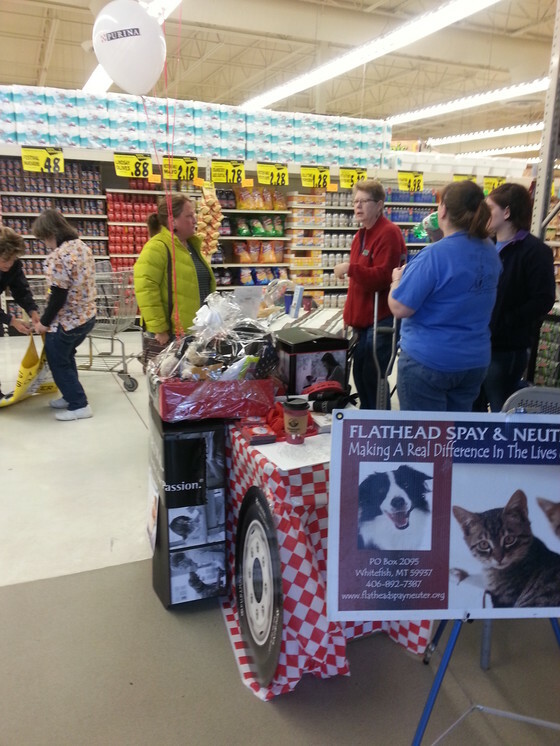 COLUMBIA FALLS - The Flathead Spay & Neuter Task Force is looking for pet food donations to help feed hungry animals in the Flathead. This June marks the next charity event to help the low income and homeless community with services for their pets, with the Columbia Falls-based task force offering up free vaccinations, pet food and supplies. "We're the lead organization for Project Homeless Connect," explained Flathead Spay & Neuter Task Force Mimi Beadles. "It's an annual event. It's being moved this year to the Fairgrounds; they're seeing more and more people every year." Beadles says they raised over 3,000 pounds, and the goal for this year is to top 4,000 pounds. She added that having a pet is not a luxury, and that everyone should be able to afford one. Beadles also is stressing the importance of its financial responsibilities and commitment." She says it can cost up to $250 during a pets first year when you total up food, vaccinations and supplies. 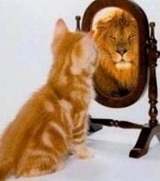 "Your child gets sick, then there is no pet food. Sometimes people give up animals because they can't afford the food. Well, if we can provide a bag of dog food every once in awhile and people will hang on to the animal - that's our goal," Beadles said. She added that they are always looking for donations, ranging from pet food to collars, "I know the Flathead Food Bank does provide some pet food but there's not nearly enough donated for the need...we're sort of like the food banks, we never have quite enough food to go around." 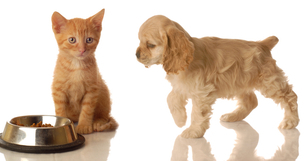 In an effort to help pet owners through tough times, Purina Pet Foods, Whitefish Super 1 Foods and Flathead Spay & Neuter Task Force will be held a pet food drive. The event is the fourth collaboration to raise awareness and to help fill the coffers leading up to the June Project Homeless Connect. Flathead Spay & Neuter Task Force is the lead animal welfare group in charge of pet services at Project Homeless Connect. In June of 2014, besides providing free spays/neuters and vaccines, over 3000 pounds of donated dog and cat food was distributed to low income pet owners. This past January, the first annual indoor Project Homeless Connect held at the Gateway West Mall, provided 250 free rabies vaccines and over 1700 pounds of donated pet food. 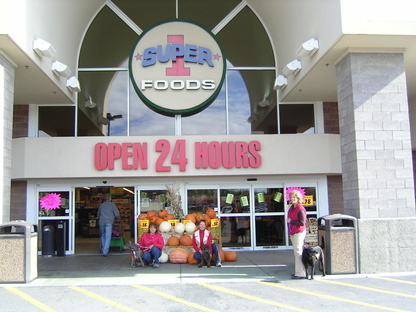 "Purina and Super 1 Foods have been very generous partners in our efforts to secure high quality pet food," said Task Force Executive Director, Mimi Beadles. Select bags of dog and cat food were offered at deep discounts for shoppers to purchase and donate back to the Task Force. "We filled our van," commented Beadles. In addition, Purina Pet Foods offered raffle items to donors. One of the generous people who donated food items at the event won the fabulous raffle basket (see photo below). The goal for Project Homeless Connect 2015 is to have two tons (over 4000 pounds) of pet food and cat litter available for distribution. Donations can be made at anytime and pet food can be dropped off at the Flathead Spay & Neuter Clinic at 3491 Trumble Creek Rd., outside of Columbia Falls. Please stop by and make a donation to help feed needy animals in our area. 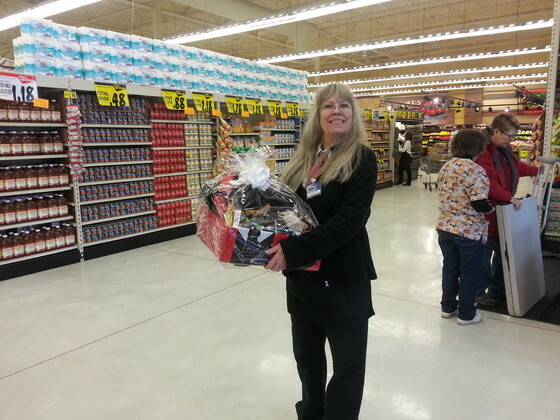 Sally Wins the Purina Gift Basket.